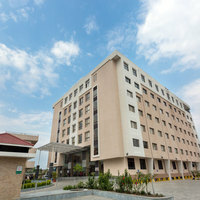 These Imphal star hotels are equipped with a lot of amenities. They provide amenities like Restaurant, Business Center, and 24 Hour Checkin. You will find few of the top Imphal star hotels in the famous areas of D M College Area and Thangal Bazar. Some of the major landmarks near these hotels are matai garden, loktak lake, and tulihal airport.